Metroid is one of Nintendo’s greatest franchises and it’s a series very near to my black heart so as a celebration to the 30th Anniversary, I not only played through a number of Metroid games on stream, but also made this video explaining what makes Samus Aran the universe’s best bounty hunter. We finally made it to Gorea, the last boss of Metroid Prime: Hunters for the DS. This is the true ending that is unlocked once pressing a set of pins, it’s amillion times then the bad ending….. I’m glad one of the Twitch viewers told me about this. I just pulled a speedy take down in Metroid Prime: Hunters with my speedy half second strats, twas beautiful. Metroid Prime: Hunters controls are poop so why not try platforming through the Evil Cave Of Instant Death Evilness…. 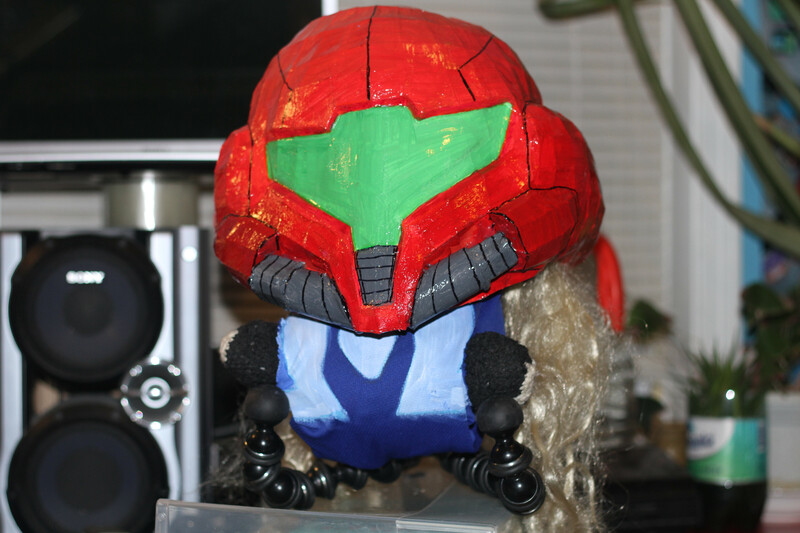 Complete Zero Suit & Helmet: Tis is the complete “Zero Suit Squibbles” look that I finished just in time to playthrough Metroid Zero Mission and continue celebrating 30 years of this awesome franchise. Click on “Continue Reading” to see the full process.